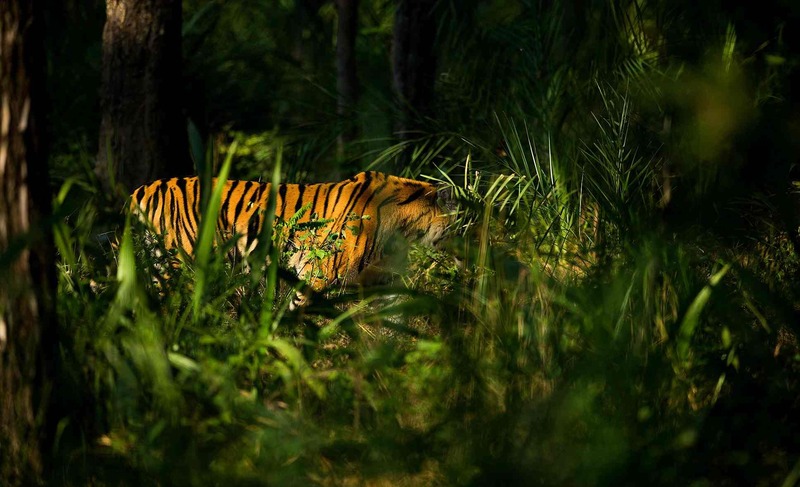 World Wildlife Week: Why Save the Tiger? As a part of celebrating World Wildlife Week I will be sharing information about the importance of saving our Natural History, hopefully trying to create awareness among the growing nature lovers. Lets start with why we need to save the Tiger.